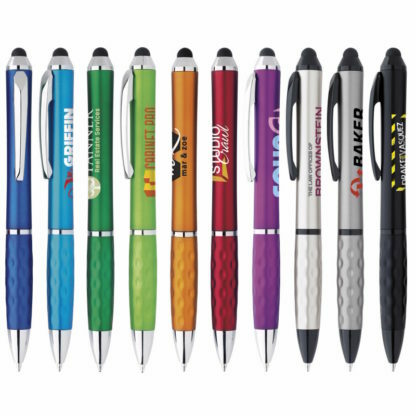 Vancouver Promotional Pens is the leading distributor of custom promotional pens in the Greater Vancouver Area including: Burnaby, Richmond, Surrey, Coquitlam, Victoria & thru British Columbia. We offer unbeatable prices and fast service. We are here to create any type of custom pen that you can dream of. Simply send us your logo and we will work with our graphic designer to customize any pen for you. Customer satisfaction is our guarantee. Partner with us to get creative with your brand and grow your business. 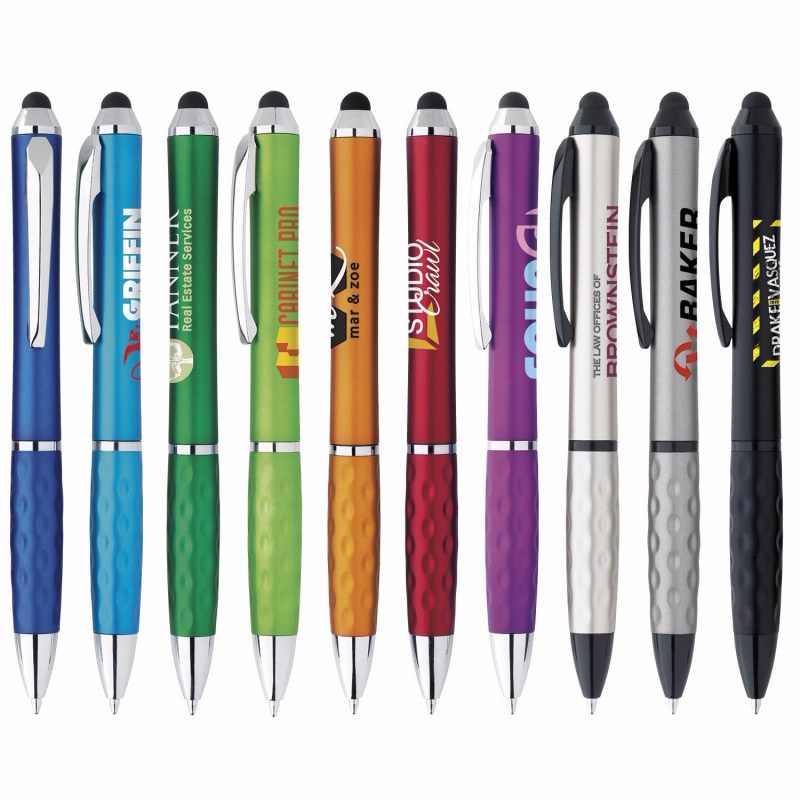 Our custom promotional pens are a smart marketing tool, they land in customer’s hands and are used every day. Everyone is always looking for a pen! Give them one with your name on it. 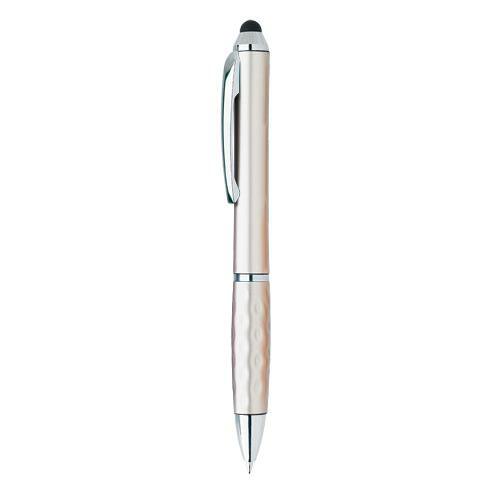 You can select a wide range of luxury pens or eco friendly pens. Whatever your brand, we have something that fits your need. We believe in providing excellent services, to listen to our clients and want to go above and beyond your needs. We will deliver right to your door, anywhere in British Columbia with with NO SHIPPING cost. 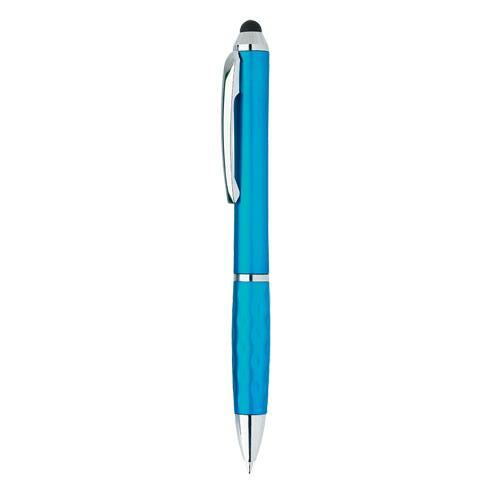 Our pens are affordable and we have something for every budget. Our wide range of custom pens is available online. Your business is our business and we look forward to working with you!